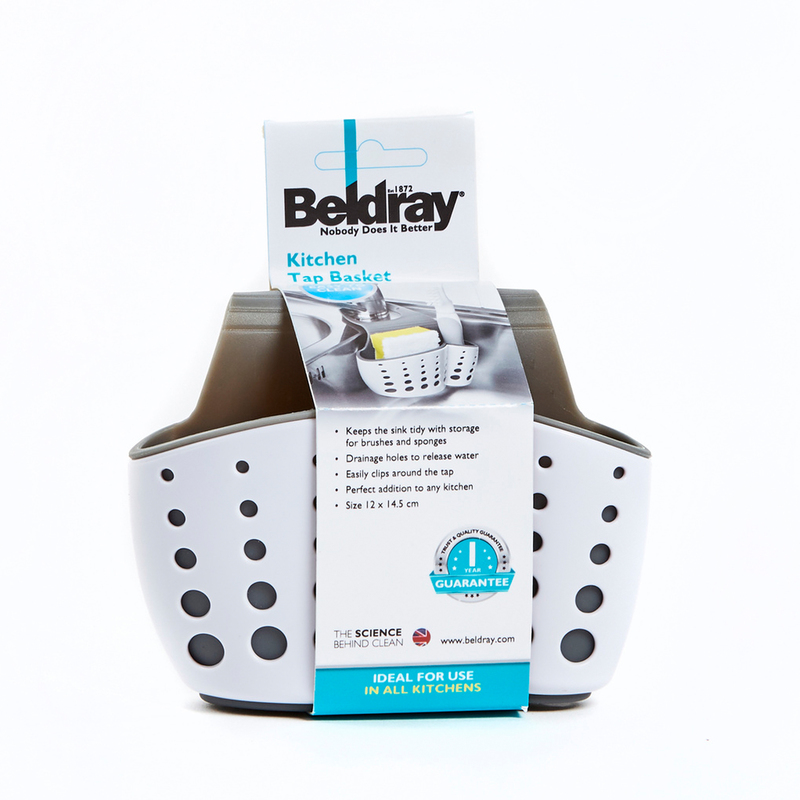 This Beldray kitchen basket attaches to your tap and rests on the inside of the sink, it is ideal for storing your washing up utensils. 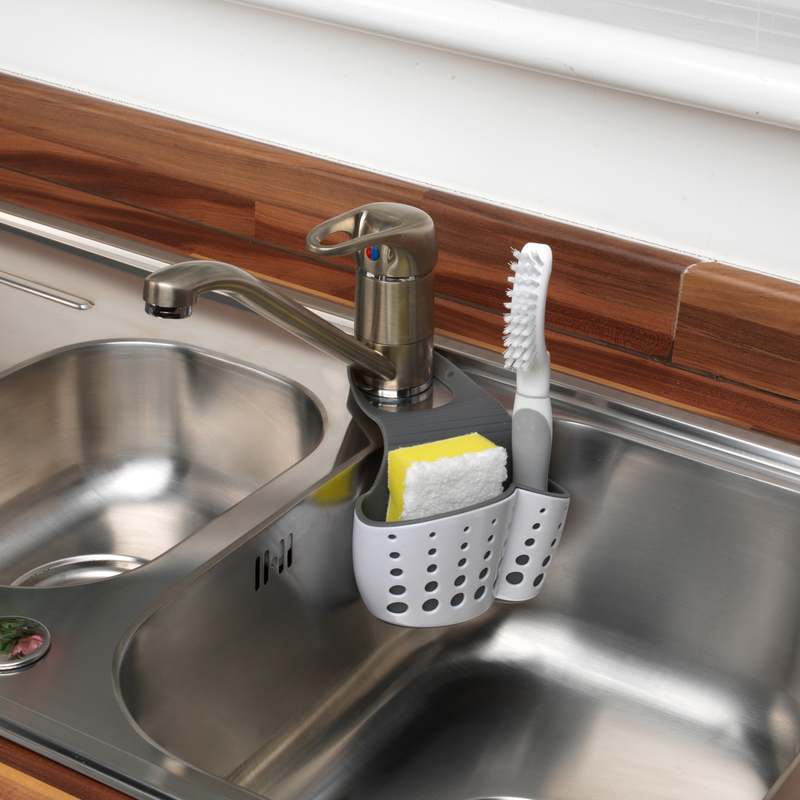 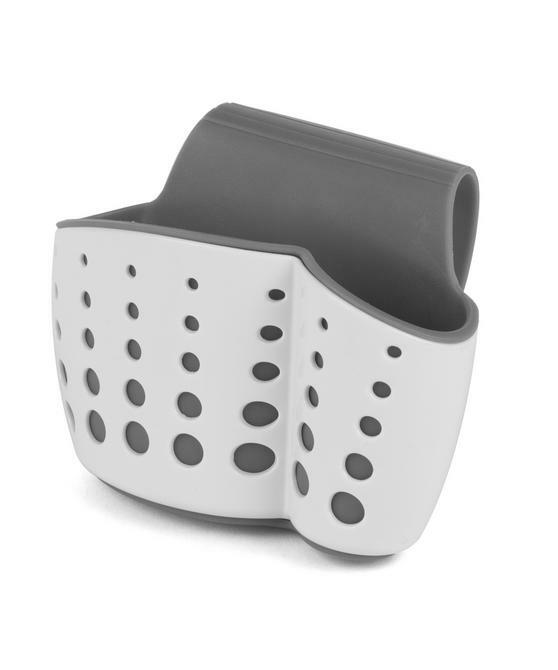 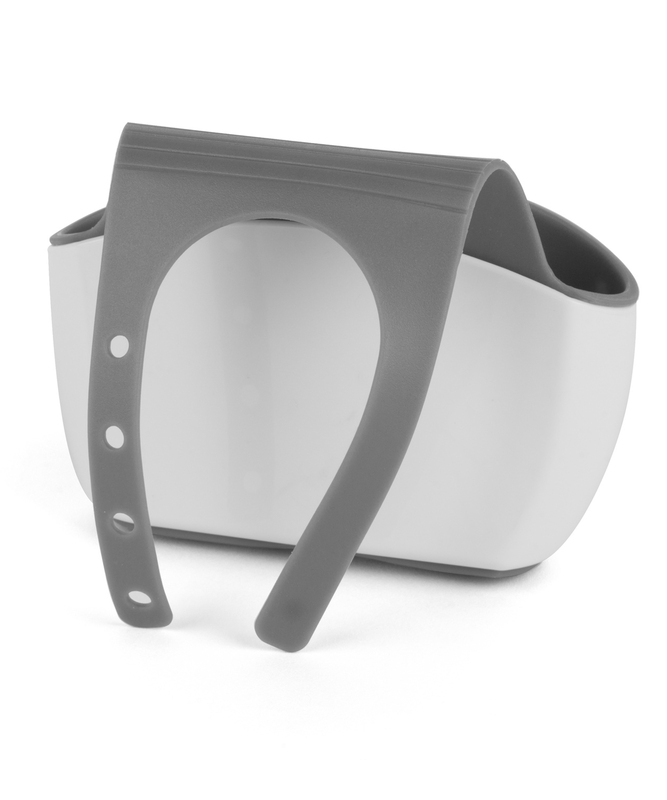 Designed to sit conveniently on the inside edge of your sink, the basket makes accessing your washing up tools simple. 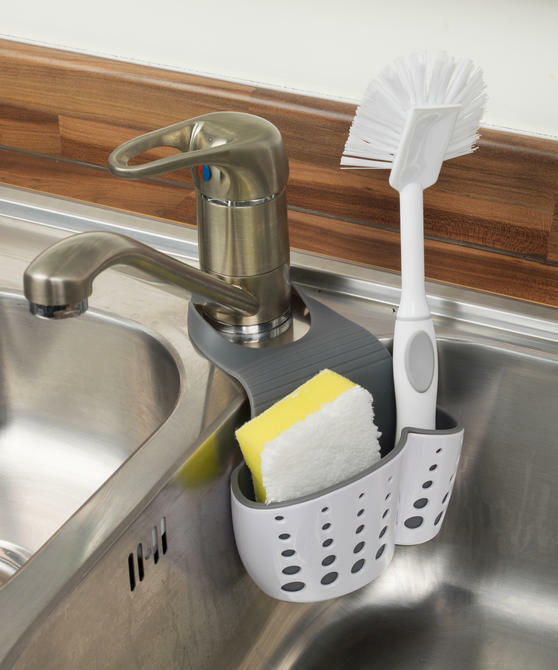 Measuring 13w x 14.5h, the brilliant basket compartment has enough space for you to store a washing up sponge and a brush.